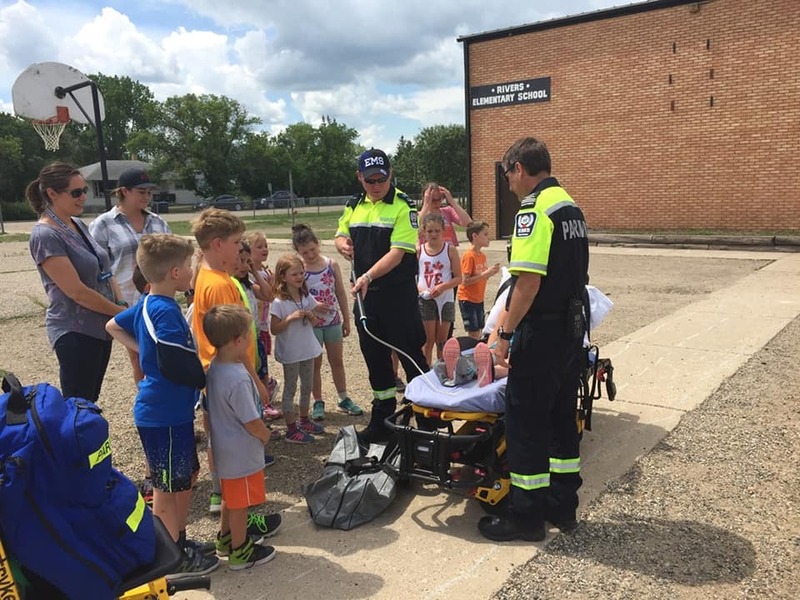 The Riverdale Munic­i­pal­ity is serviced by its own local police force and has been since Rivers was incorporated into the town of Rivers in 1913. 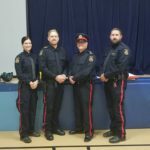 This force is known for having one of the highest crime-solving rates in the province of Manitoba. 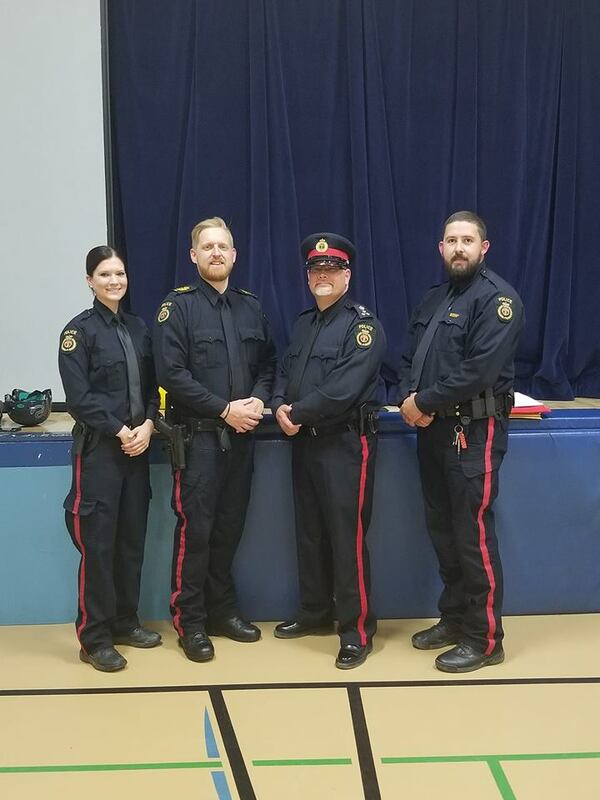 The Town of Rivers Police Service is made up of four full-time police officers. The Rivers Police Department services rural & urban Riverdale Municipality. 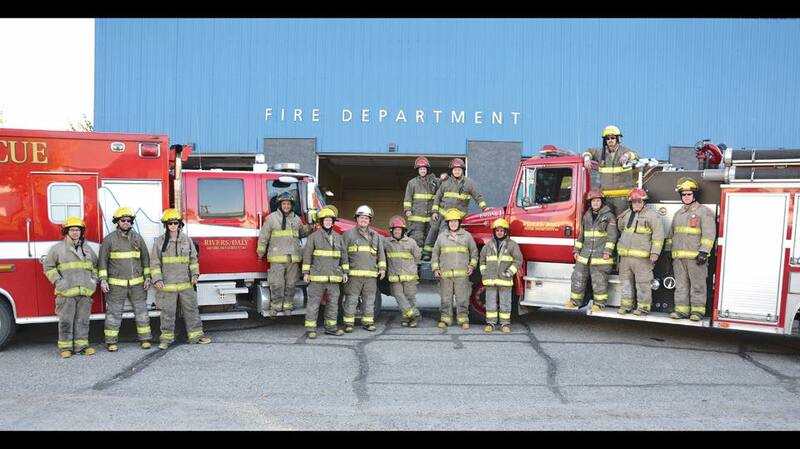 The Riverdale Munic­i­pal­ity is serviced by the Riversdale Fire Department. 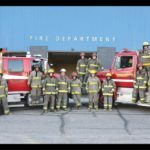 24 trained volunteers staff this Fire Department. The Rivers & District ambulance serves Rivers and most of the rural area of Riverdale Municipality. 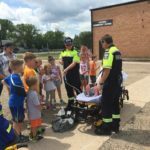 The southeast portion of the Riverdale Municipality is served by Brandon Ambulance Service. The Riverdale Munic­i­pal­ity began using the 911 Emergency Telephone Service in March of 1998. Now, the 911 system can be accessed from any home, business, cell phone or pay phone within the Riverdale Munic­i­pal­ity.